Lead Generation with LinkedIn and Why It Is Important. Lead generation is a crucial marketing strategy that generates interest or inquiries for a particular product or service that you provide. It is also a process of making contacts that can eventually lead to favorable outcomes such as sales order placement. Lead generation may come from different activities such as prospecting for clients during a trade show, through personal referrals, the LinkedIn plays a very important role in lead generation. Today, integrated marketing lead generation uses different internet marketing strategies, which refers to the generation of customer interest using multiple marketing channels. There are different types of integrated marketing lead generation strategies that you can use, but one of the most popular is the use of social media. Social networking sites allow generate leads and gain business opportunities, by building communities and enhancing relationships with individual prospects. The challenge with using social media, however, is that you might find it burdensome to manage your campaign, especially if you are also solely managing your business while dealing with employees too. LinkedIn is one of the social networking platforms that allow people to connect with other people, groups, and organizations. LinkedIn is not only used by ordinary people to connect it also helps businesses improve their marketing strategies. To make your LinkedIn profile page effective in generating leads, you need to provide accurate information about your company as well as start conversation with other LinkedIn users. As with the other social networking sites, LinkedIn allows you to connect with other like-minded individuals who might also be interested in your products and services. This makes it easy for you to sell and do effective prospecting with people within your niche. Answers: This is a great tool offered by LinkedIn. It allows other users to ask about a business and get advice from the experts. This feature also shows who’s giving the advice so if you want to get the attention of your prospecting clients, make sure that you become an industry insider to gain the trust of clients. Groups: You can join groups in LinkedIn. Make sure that you join groups that are not only related to your industry, but also those that are not related to yours for maximum exposure. For instance, if you run an accounting agency, try to reach out to other businesses that may need your services. People: This feature is great for generating sales by connecting to different people in LinkedIn. This process of online prospecting allows you to meet a lot of people that might be interested in your products and services. To connect with other users, make sure that you check the profile of people that you want to add, to gauge if your services meet their needs. Direct Ads: LinkedIn provides a good advertising program that is used to drive prospects to your landing page. The ads work the same way with Google ads. Make sure that you write a good headline and a destination link to encourage people to visit your site. 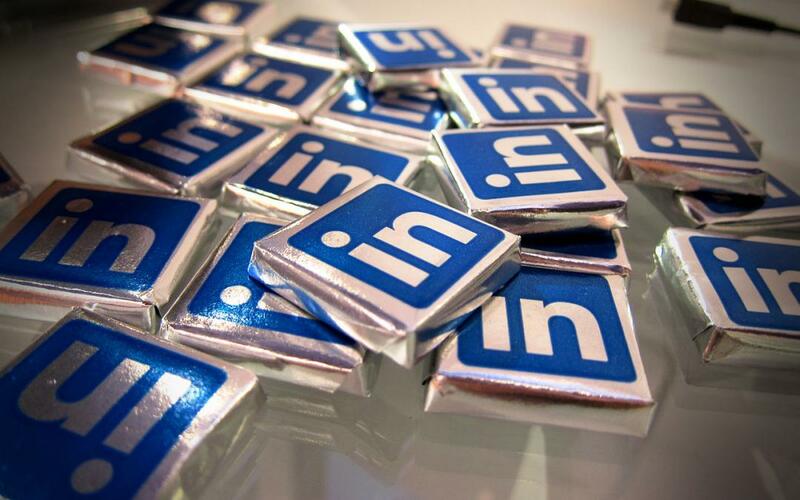 There is more to LinkedIn than just prospecting for new clients and business contacts. It provides an integrated marketing platform so you can use it to build your business and even your reputation as well as improve your marketing strategies.